Another upcoming event for the whole family! 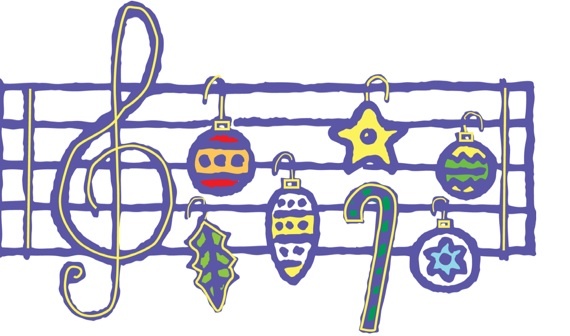 Celebrate the season with the Swing Shift Jazz Band. 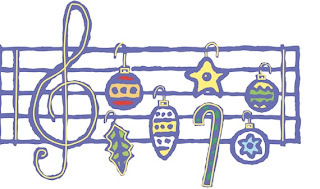 This Holiday Concert is Friday, December 17th, 7:00pm - 8:00pm at Southridge. Admission is $5 for members and kids under two are free on a parent's lap.